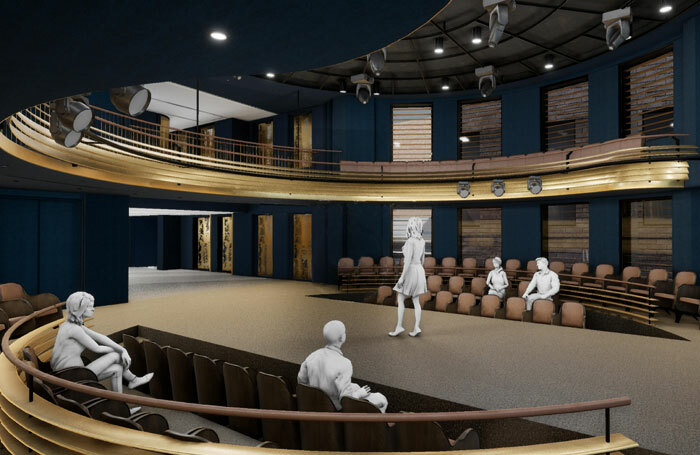 Paul Raymond’s Boulevard Theatre in Soho is to be revived more than 25 years after it closed, with a state-of-the-art space that can be configured into seven different auditorium layouts. The new Boulevard Theatre is on the site of the original, which was part of the Raymond Revuebar before closing in the early 1990s. 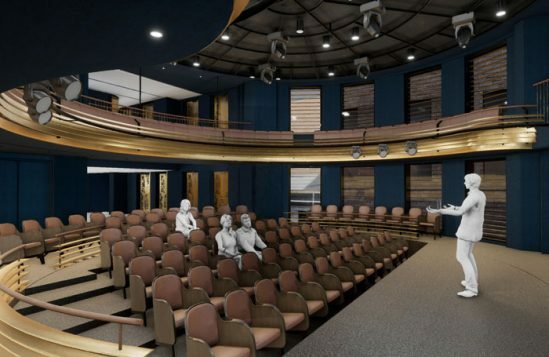 It will feature what is being billed as “Europe’s most advanced revolving theatre”. The space, which will seat up to 165 people, can be transformed within minutes because of the ability for both the stalls and balcony levels to rotate. It will be led artistically by Rachel Edwards, founder of Tooting Arts Club, which brought an immersive production of Sweeney Todd into a pop-up pie shop in London. Edwards said the new commercial theatre would present a programme of in-house productions, alongside live music, comedy, spoken word and films. When it ran originally, the Boulevard Theatre, a sister venue to the famous Raymond Revuebar, was well known for being the home of Peter Richardson’s Comic Strip. It opens to the public later this year, with a full programme to be announced. 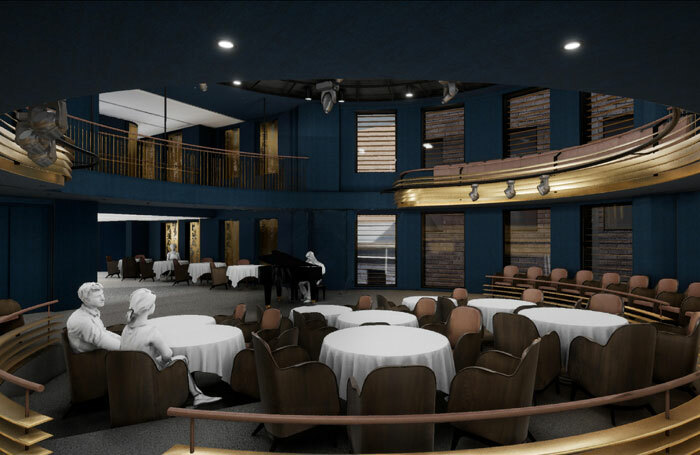 In addition, it will operate a restaurant and bar, with customers able to eat at the venue from 8am in the morning. Edwards said her ambition was to produce four shows a year, with a late-night programme from Wednesday to Saturday, and a more “sedate Sunday service”. She said her plan was to programme a mix of plays and musicals. Edwards described Soho as “culturally diverse, eclectic, inventive” and said these would be “the key ingredients” for how work was programmed. She said she would be “nimble” with how seasons were approached, because of the small nature of the space, which would have to be reflected in cast sizes. 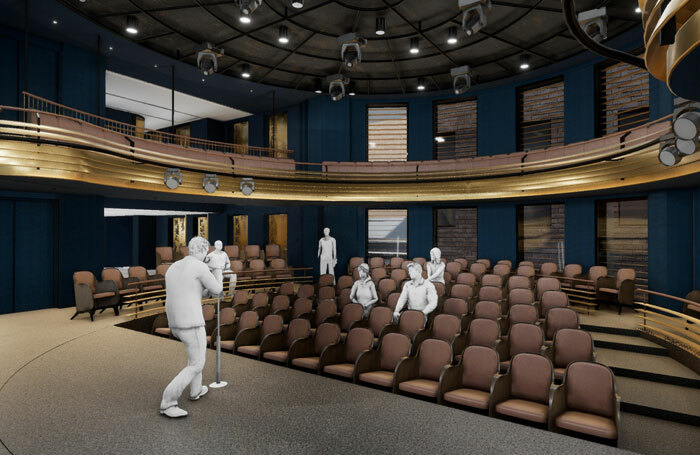 The theatre has been designed by Soda Studio, in association with consultancy firm Charcoalblue. 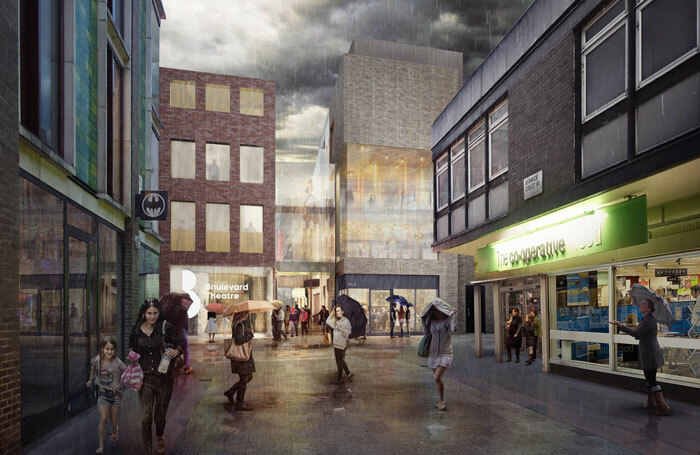 It is part of a wider £40 million redevelopment of Walker’s Court in Soho, which is owned by Soho Estates. The venture is being underwritten by Soho Estates, but will generate income through its box office revenue and money from its restaurant and bar. James said there would be “accessible rates” in the ticketing pricing. “It’s important to us that this is as inclusive as possible. The challenge is we have such a small house, so that is the tightrope we are walking,” she said. 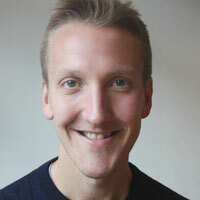 The site will be general-managed by Leon Scott, with Martin Ball as executive director.